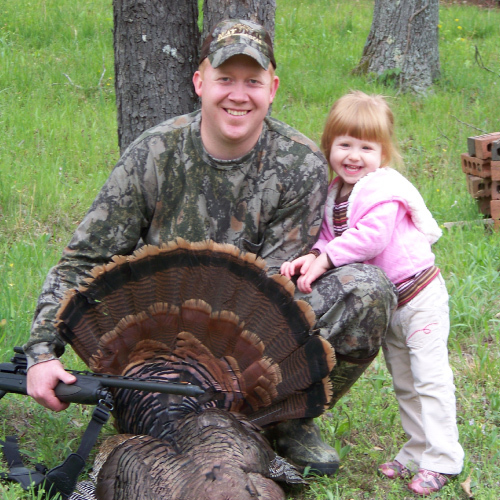 PRO-TEX Outdoors, LLC is committed to making hunting and shooting more safe and enjoyable through the development of the most innovative accessories on the market today. All of our products are developed and manufactured in the United States with an intense focus on quality and overall goal of 100% customer satisfaction. 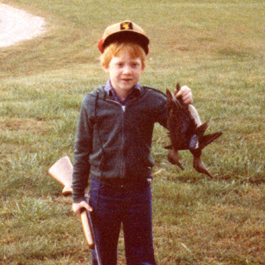 Home of BORE-TEX and OP-TEX Products. 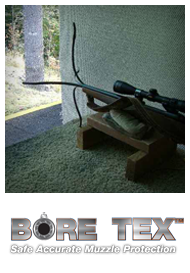 BORE-TEX is a small cap used to cover the bore of the barrel of a gun. This revolutionary new product solves problems encountered by hunters and sport shooters when transporting their firearm or taking it into the field. It protects the crown of the barrel from damage and covers the open end of the gun barrel preventing debris from entering. Most importantly, this patent pending design enables the gun to be fired with the BORE-TEX cap in place… without scrificing accuracy. Today’s hunting and shooting optics are excellent for most situations but can lose effectiveness in scenarios with excessive light or allow a reflection that can alarm your down range target. OP-TEX caps are the solution to these problems. OP-TEX caps are designed to fit over the objective opening of the scope. 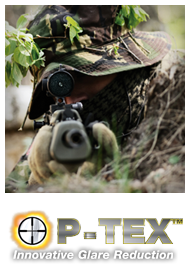 OP-TEX’s patent pending design appears to cover the entire scope objective. Don’t let appearances fool you, the small hole in the middle allows for a clear view of your down range target without allowing any glare visible by you or your intended target.